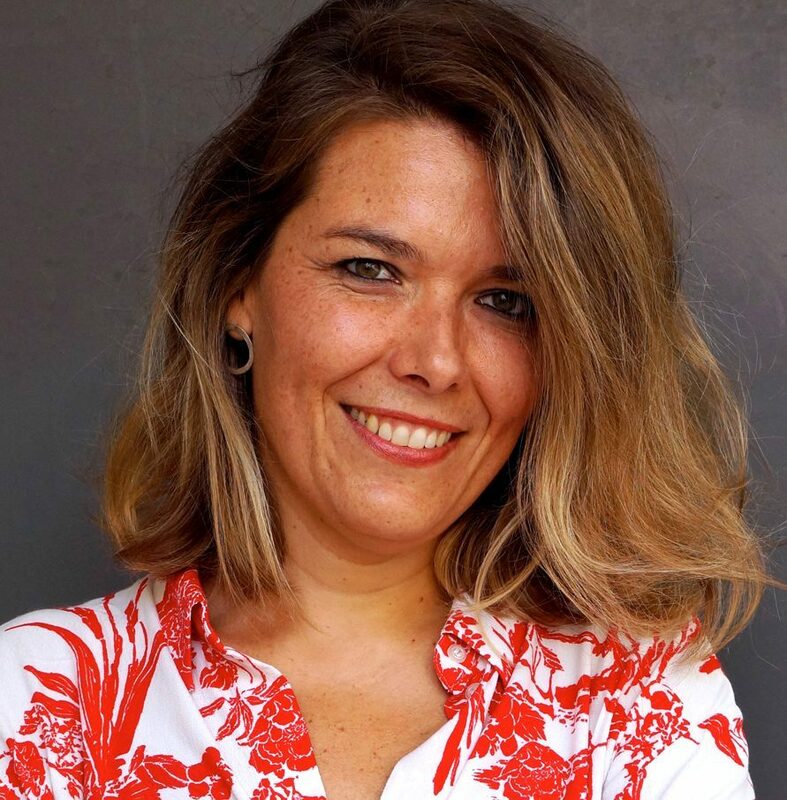 Cristina Baldacci is Senior Researcher at the Università Ca’ Foscari, Venice, and still affiliated to the ICI Berlin, where she was a 2016-18 Fellow. Her research interests focus on the archive and atlas as artistic gestures and visual forms of knowledge; appropriation and montage as artistic strategies; “re”-practices in contemporary art; image theory and visual culture; contemporary sculpture and installation art; new media art. 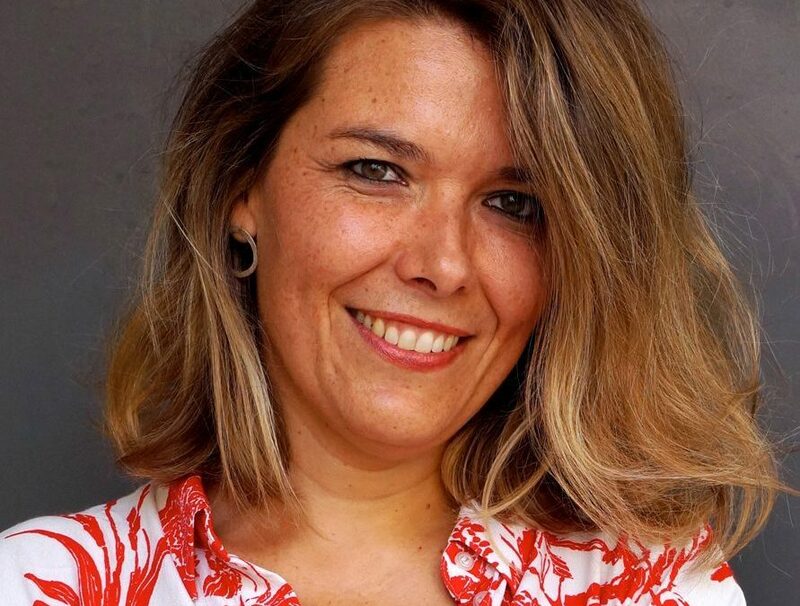 She is one of the convenors of the “Re” Interdisciplinary Network of the Centre for Research in the Arts, Social Sciences and Humanities (CRASSH) at the University of Cambridge. She has written for various magazines and essay collections, and co-edited, among others, the volumes: Quando è scultura (2010), Montages: Assembling as a Form and Symptom in Contemporary Arts (2018), Abstraction Matters: Contemporary Sculptors in Their Own Words (forthcoming), and Over and Over and Over Again: Re-Enactment Strategies in Contemporary Arts and Theory (forthcoming). She is the author of Archivi impossibili. Un’ossessione dell’arte contemporanea (2016), a monograph on archiving as artistic practice.